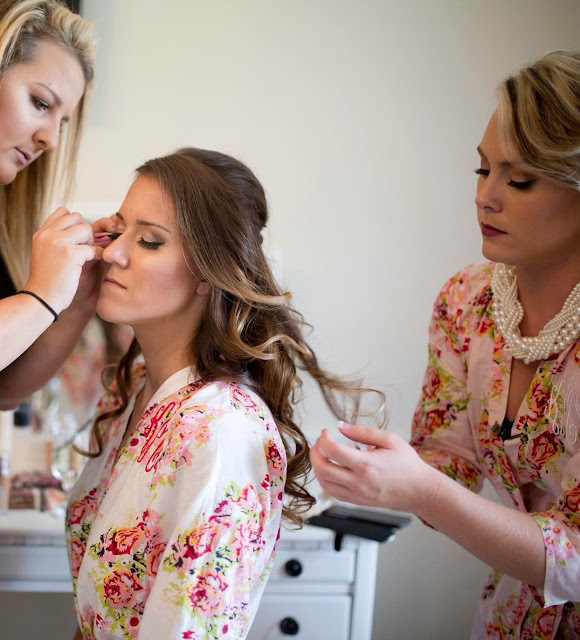 "I hired Deanne to do my mother, 10 bridesmaids, and my make-up for my wedding day. She truly listened to what each wanted and the results were incredible! It was a rainy day but not only did makeup look great in pictures, but it lasted (and looked flawless) for the entire day and night. 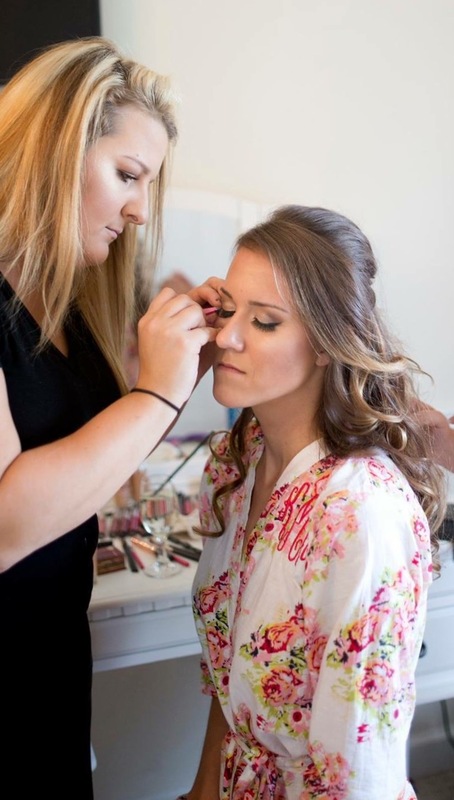 She worked quickly and efficiently and made sure there was enough time for touch-ups and never seemed stressed or rushed. Beyond the beautiful make-up what I was most impressed with, was what a pleasure Deanne was to work with. She is an incredibly sweet, fun, and very calming presence. On what can be a very stressful day, it was wonderful to have someone who was so happy, relaxed, and attentive to be around. Deanne is truly an artist. She is so passionate about what she does and she is TRULY the best! 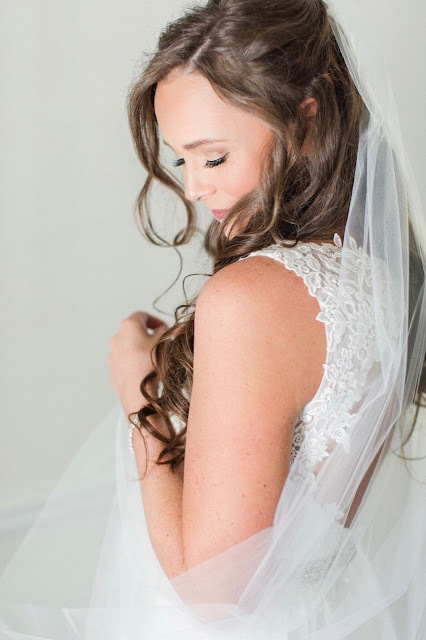 Ever since my wedding day, I have had many friends and acquaintances asking for Deanne’s information (& I am happy to give it!) 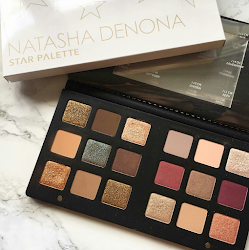 If you are looking for someone to do your make-up for your wedding day or any other special event, do yourself a favor and look no further for your make-up needs. I would highly recommend Deanne!"